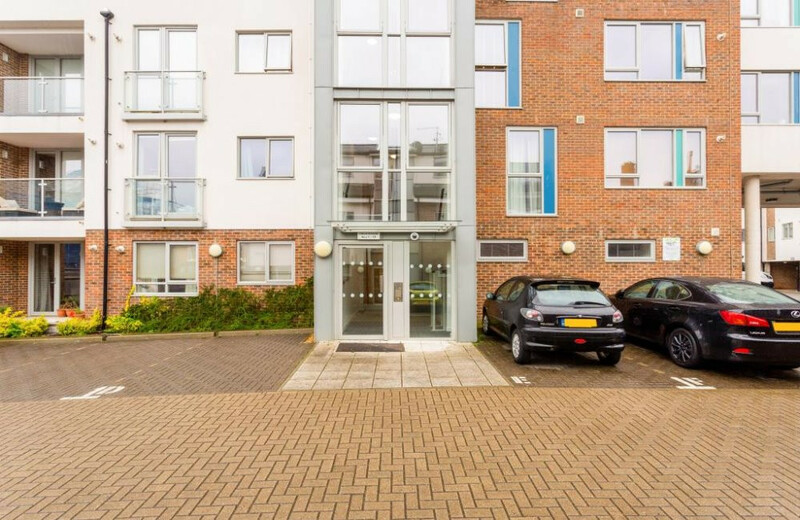 We are delighted to be able to offer for sale a minimum 40% share in this fantastic, bright, modern 2 bed, third floor apartment with balcony and allocated parking. 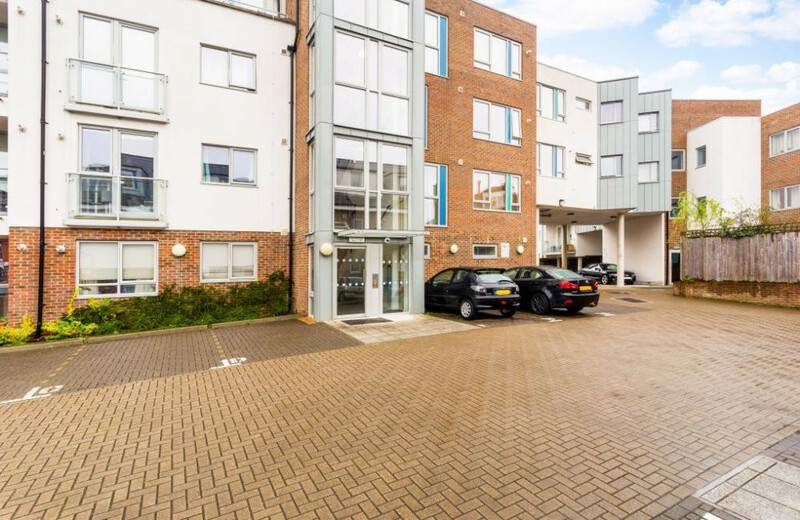 Located in central Horsham but tucked away, this really is an opportunity not to be missed! 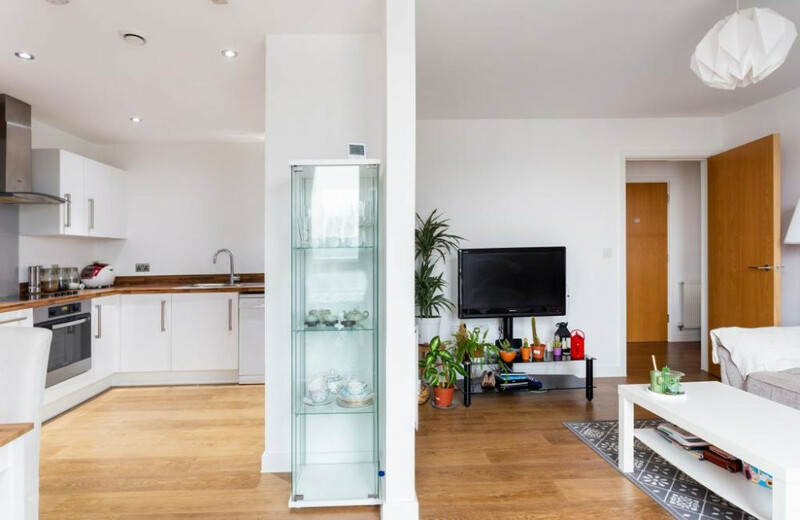 Tucked away but perfectly located in the heart of Horsham town centre, this well presented, stylish, modern two bed apartment, offers a fabulous kitchen and open plan living with balcony access from the bedroom and living area. Allocated parking also comes with the apartment. This picturesque market town has grown up around the Carfax. 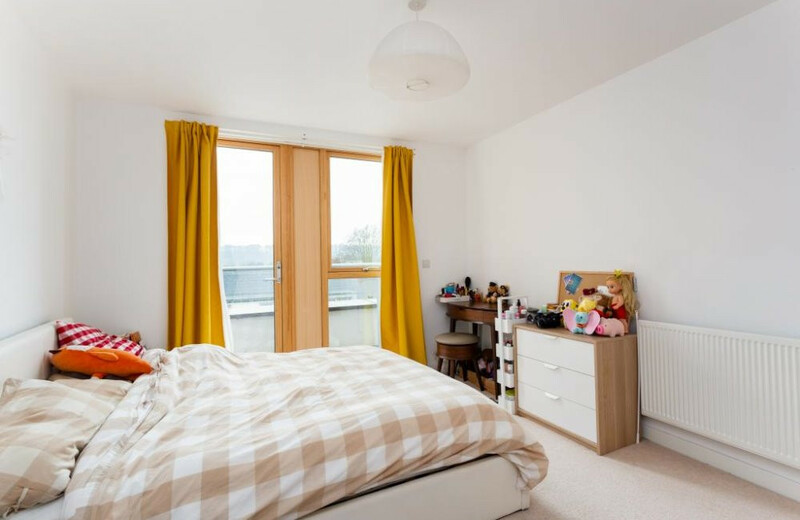 It offers a high standard of living with excellent schools, surrounded by the lovely Sussex countryside. 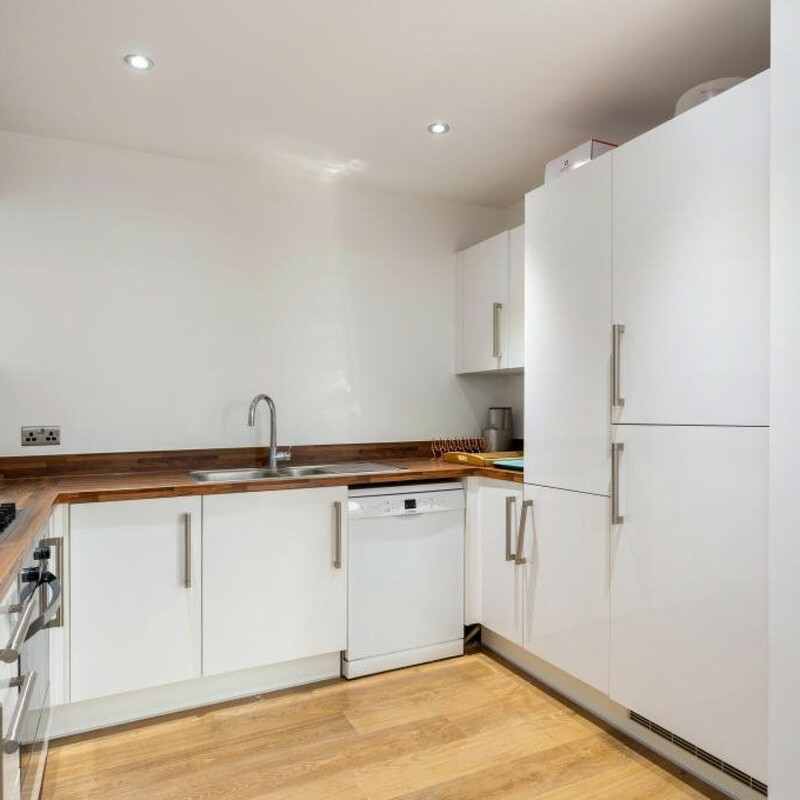 With it's cobble streets, period properties and an eclectic mix of shops, cafes and restaurants you can understand why this is a sought after location. Imagine the satisfaction of having this all so close by, not having to call a cab or jump on a train to go out with friends and family as it all just right on your door step. 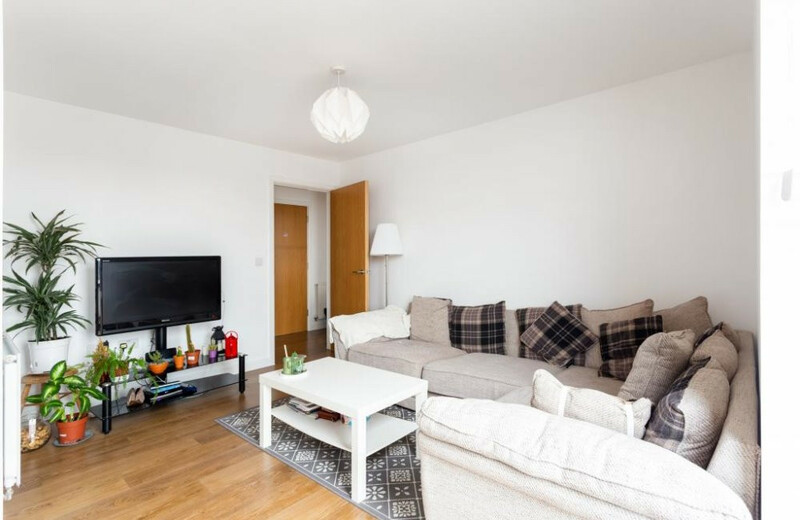 So if you are looking for a stylish 2 bed apartment, located right in the heart of the town but tucked away, this really is an opportunity not to be missed! 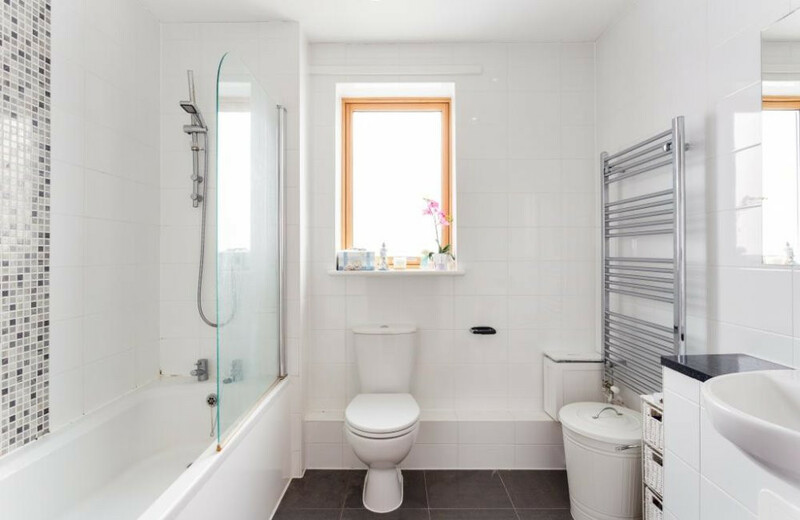 As you walk through the door into the hallway you will find handy storage cupboards to the right following on further on the right is the fully tiled bathroom, incorporating a white bathroom suite, chrome towel rail and sylish modern downlighters. 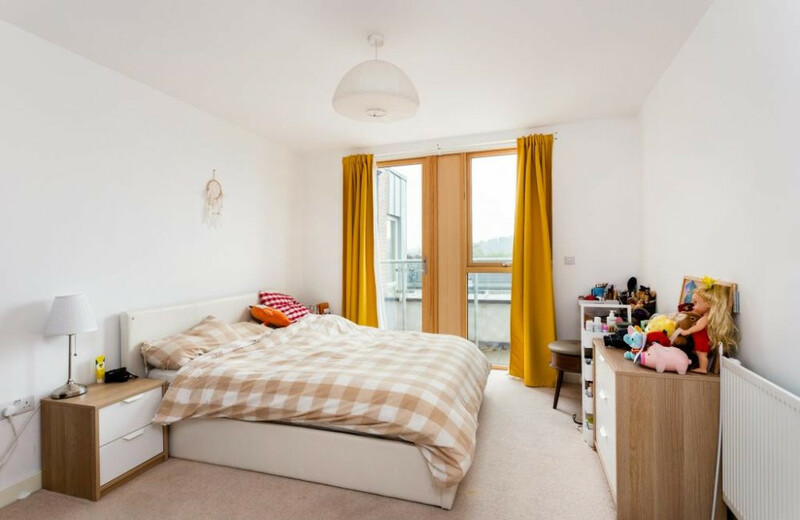 To the left is a double bedroom which is bright and spacious with balcony access. 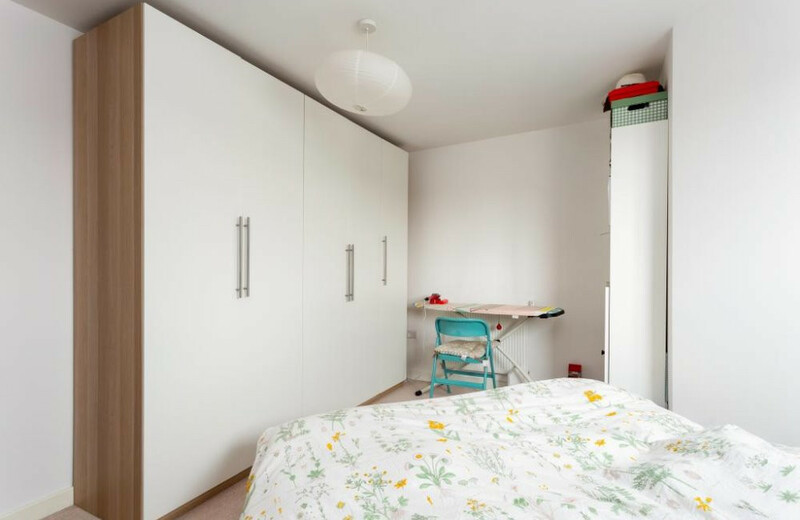 A further large double bedroom with plenty of space for wardrobes can be found at the end of the hallway. 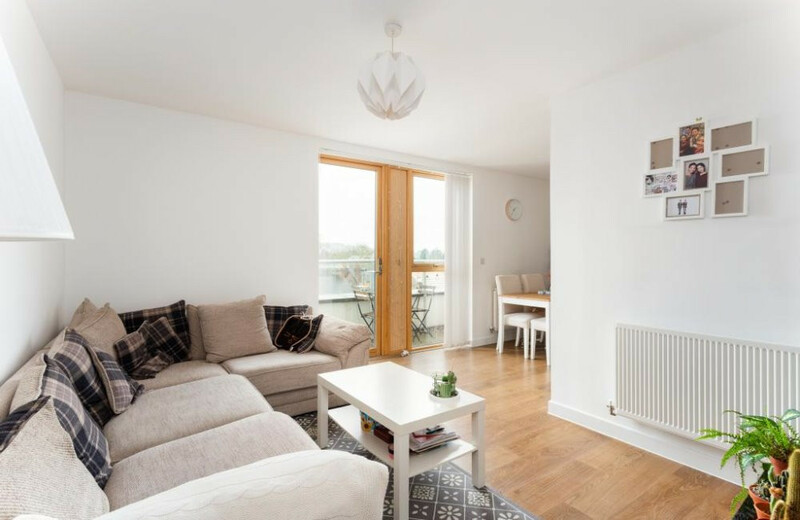 The open plan living space is a lovely relaxing area with access directly on to the balcony, this room has a light, spacious and welcoming feel. the windows let the light. 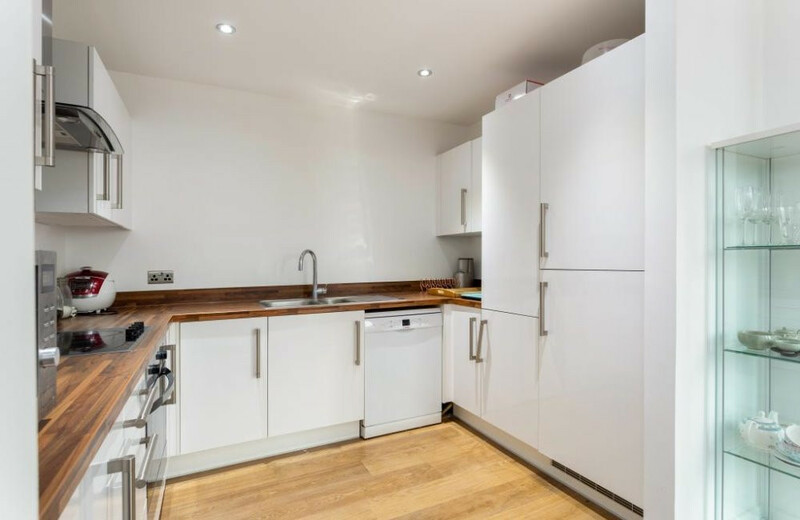 There is ample room for a dining table and from there you can imagine entertaining friends and family whilst preparing a meal in the fabulous kitchen. The apartment also benefits from allocated parking and a long lease length. 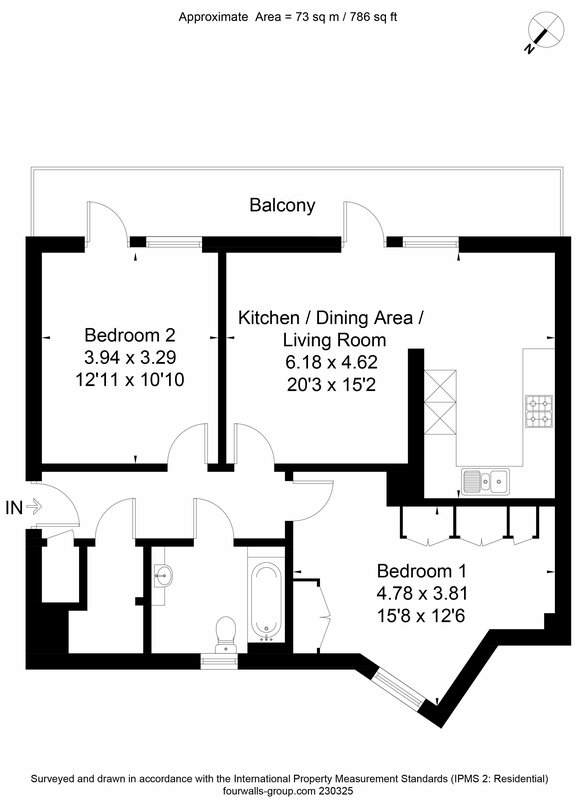 Please see the floorplan for dimensions. The bustling market town of Horsham with its pretty tree-lined streets, narrow paved 'twitterns' and historic architecture it is one of the most idyllic towns in Sussex. For shopping in the town you will discover Swan Walk, Piries Place, The Forum. There are a wonderful selection of coffee shops and eatieries to explore around the town and in Horsham's East Street. The Causeway is where you will find the Horsham Museum and a series of listed buildings and houses, at the southern end of the Causeway is the beautiful St Mary's Church. There is a local traders market held in the town on Thursdays and Sundays and themed events held throughout the year including French and Italian festivals. The town also offers a fantastic leisure centre including gym and swimming pool. The town itself is surrounded by open countryside ideal for long walks and cycling. If no available appointments are shown, please register your interest, and look out for an eflyer inviting you to the next available opportunity to view. Having trouble booking an appointment?